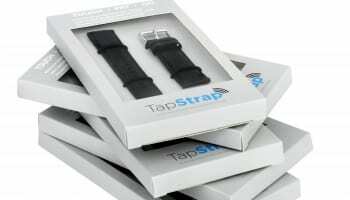 Watch strap specialist Darlena is giving watch retailers a simplified way to generate customer loyalty and repeat business with its professional service for luxury straps and bracelets. 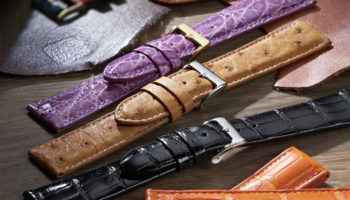 The company has created a £300 package for partners that includes point of sale material, a display case for its latest Puccini collection of straps, and a range of stock including hand-finished, exotic leather straps from non-endangered species including alligator, crocodile, ostrich and lizard, in a wide variety of colours. Darlena operates a no-minimum-spend model, allowing retailers to tap into its offer in a way that suits their business. 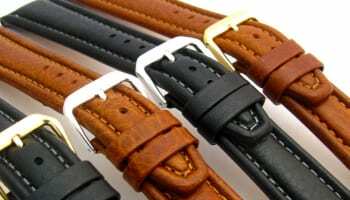 “With a selection of Puccini Italian straps, retailers can provide their customers with a replacement strap for their Swiss-made or luxury timepiece, while benefiting from the best margins in the industry, whilst reducing long wait times and high fees for their clients,” the company says. 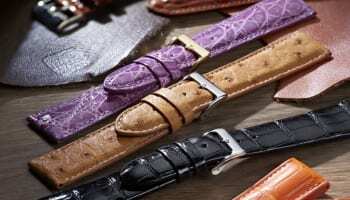 Darlena’s most luxurious collection to date, Puccini, was designed in conjunction with expert Italian leather manufacturers and offers retailers a luxury alternative to time-consuming and costly branded replacement straps. 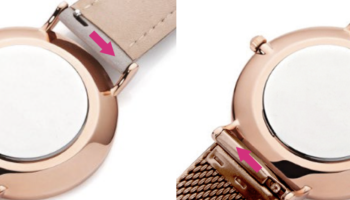 Retail partners can also tap into the complementary services offered at its Bournemouth factory, including in-house monogram embossing. 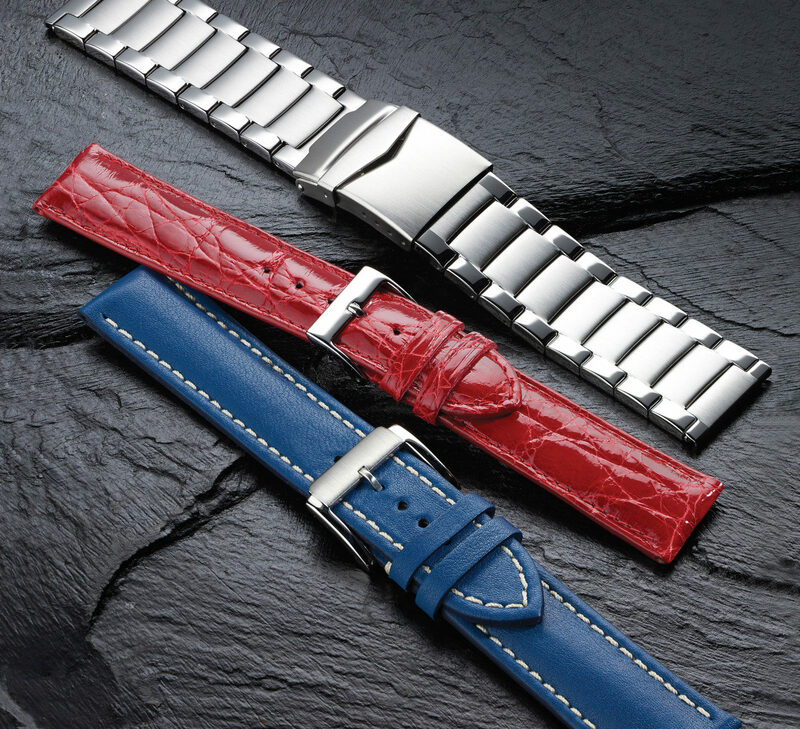 The revived Puccini collection, first launched in 2007, will sit alongside Darlena’s existing ranges including entry level straps and metal watch bracelets in stainless steel, bi-colour, and gold-plate. Its sports and leisure ranges come in 70 models in a variety of colours and materials, such as nylon, rubber, silicone, Velcro and waterproof fabrics. Many retail partners have been working with Darlena for decades. Tim Hamit, partner at Alsal Watches is a long-term customer. “We have been doing business with Darlena for over 25 years and know that we will always have a truly professional, polite and personal service from a family business who care about their clients and their quality products,” he says. Jim Cro, owner of W.E. Cro & Sons in Crowborough, is another supporter. “We are an independent family run jewellers established in 1924 and have been a customer of Darlena for over 40 years. We are very satisfied with the service Darlena have provided us over the years and with the quality and range of their products,” he says.